05/10/11 - Rural Fencing Supplies now have bird netting available for the protection of fruit trees. 26/08/08 - Vine Nets Australia is an anti-bird net manufacturer based in Augusta, Western Australia. 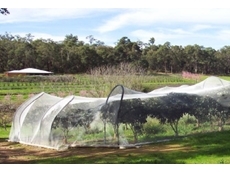 Nets from Vine Nets Australia are made from quality UV additives and polyethylene. 25/08/08 - Vine Nets Australia manufactures different types of nets to protect vineyards form birds. 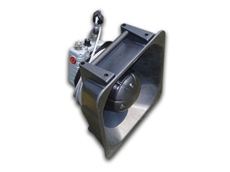 These nets are easy to apply and are available in various dimensions to suit every kind of field. 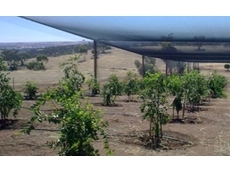 22/08/08 - Vine Nets Australia produces premier anti-bird nets for viticulture industry. A variety of nets are manufactured by Vine Nets Australia to meet different requirements. High quality UV stabilisers and polyethylene are used to produce these nets. 23/07/08 - The Hongyu hexagonal wire netting product provided by Rural Fencing Supplies is manufactured with the help of galvanised iron or PVC coated wire.